myLAB Box at SXSW 2016! We’re back from SXSW 2016 and it was an absolutely amazing experience. We had a great time at the MedTech Expo. Separated from the movies, apps and music sections, the MedTech Expo carved its own unique space in Austin. 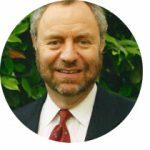 We were surrounded by some incredible forward-thinking ideas, many were clearly poised to launch at-home healthcare and medical technology into a new age. 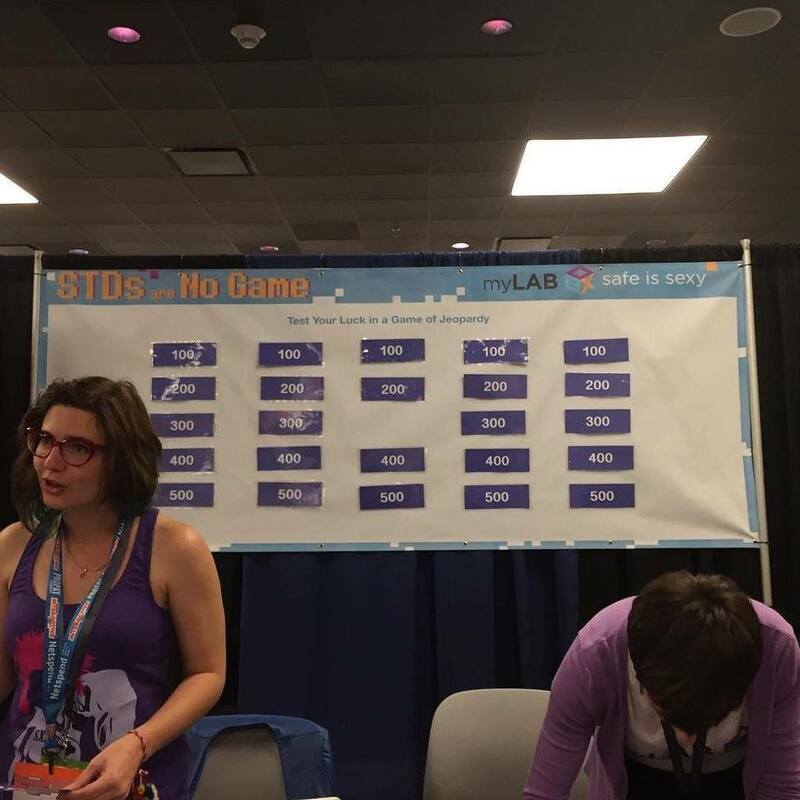 Our booth offered a fun game of “STD Jeopardy” that caught the attention of many popular industry voices and taste-makers. myLAB Box co-founders, Lora Ivanova and Ursula Hessenflow teach the crowd through STD Jeopardy. What’s more, we were able to share our mission with some of the world’s premiere thought leaders, including Mic.com, Yahoo! News, Vice.com, Fast Company, Business Insider, TeleMedicine and many more. Our co-founders were making waves across the city. 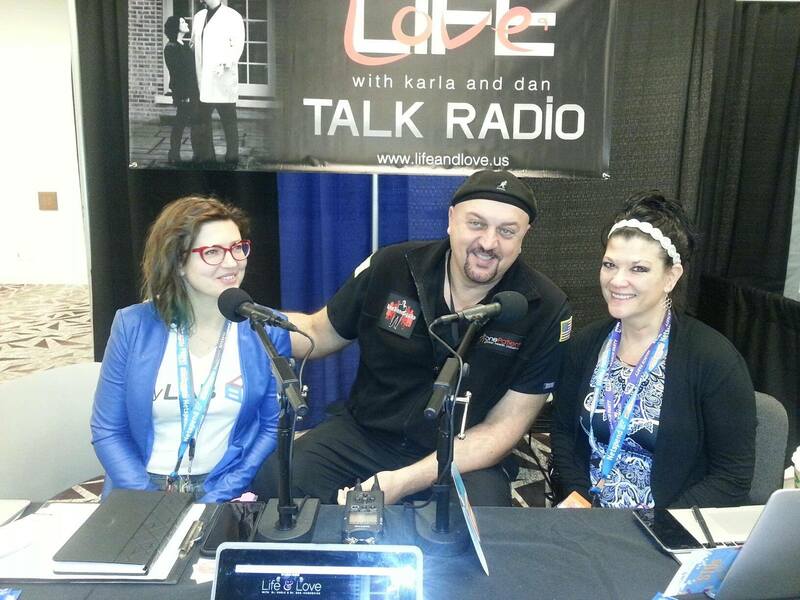 Lora Ivanova, our CMO, was able to participate in a wonderful syndicated radio program Life & Love with Dr. Karla and Dr. Dan. Meanwhile, our CEO, Ursula Hessenflow, participated in a number of intriguing panels and events such as the Hot Pepper Pitch, Invest for Health mini-conference and more across the great city of Austin. Both of myLAB Box’s ladies are also being included in an upcoming episode of Stuff Mom Never Told You. Lora being interviewed on the Life & Love radio show at SXSW 2016. It was truly an exhilarating week to spend in Austin! We can’t wait until next year’s SXSW! Did you see something incredible at SXSW? Let us know on twitter!